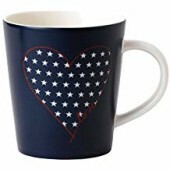 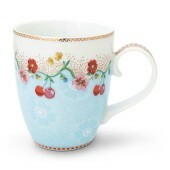 Large Cherry Blue Mug from the Pip Studio Floral collection . 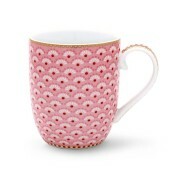 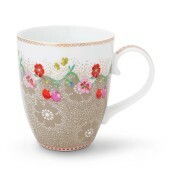 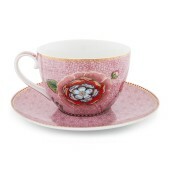 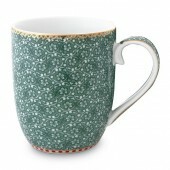 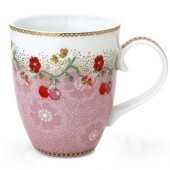 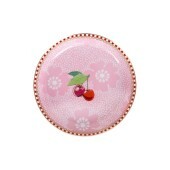 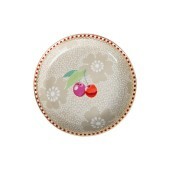 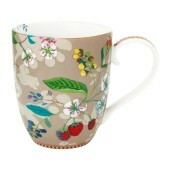 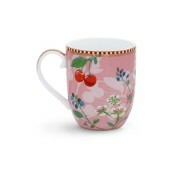 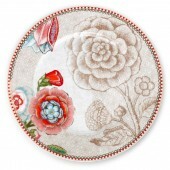 Large Cherry Pink Mug from the Pip Studio Floral collection . 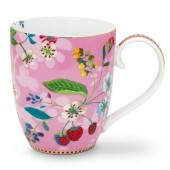 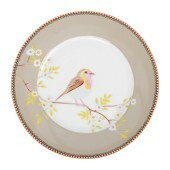 Large Early Bird Pink Mug from the Pip Studio Floral collection . 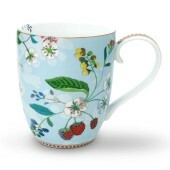 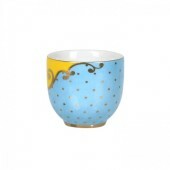 Small Bloomingtails Blue Mug from the Pip Studio Floral collection . 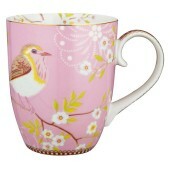 Small Hummingbirds Pink Mug from the Pip Studio Floral collection . 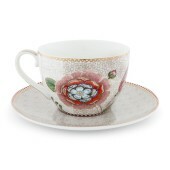 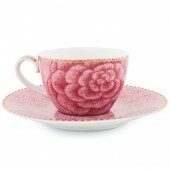 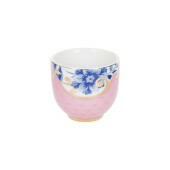 Part of the Spring to Life collection, this espresso cup and saucer are crafted from premium porcelain in stunning pink. 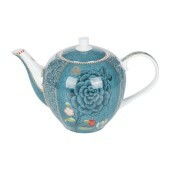 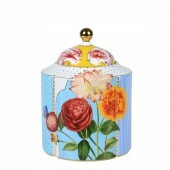 Add vintage charm to afternoon tea with this Spring to Life teapot from Pip Studio. 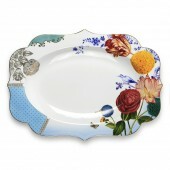 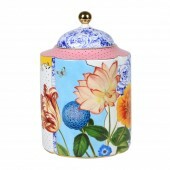 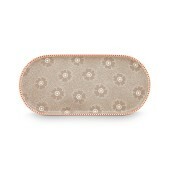 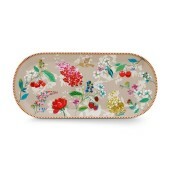 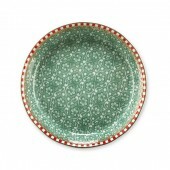 Blue in colour, adorned in a blue floral pattern and finished with gold detailing. 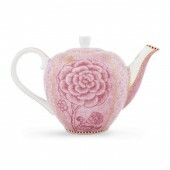 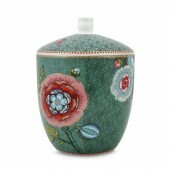 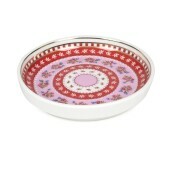 Add charm to the dining table with this Spring to Life teapot from Pip Studio. 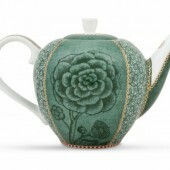 This elegant teapot is perfect for an afternoon tea setting. 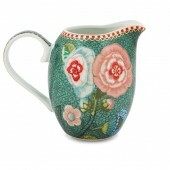 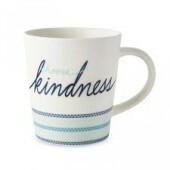 Xtra Large Hummingbirds Blue Mug from the Pip Studio Floral collection .